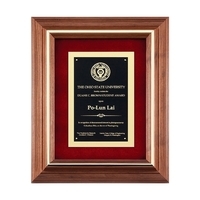 Our engraved corporate awards add a special touch to your organizations award program. 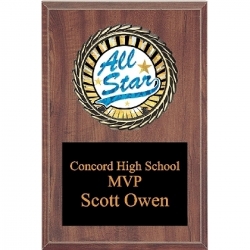 We understand budgets, so all of our personalized awards are priced with all engraving, logos, and set up fees included. We guarantee no extra fees. 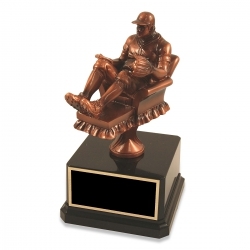 No matter if you need engraving on an award or gift, Saymore Trophy is here for you. 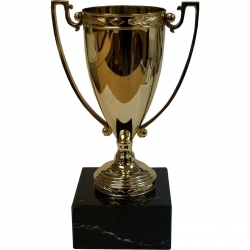 We offer a wide range of corporate awards - from plaques and unique acrylic sculptures to specialty items such as business card holders, coffee mugs and clocks that employees will be proud to display. 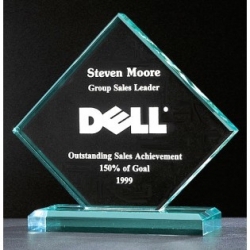 We offer acrylic awards, corporate awards, corporate trophies, crystal awards, custom awards, recognition awards, and recognition plaques. 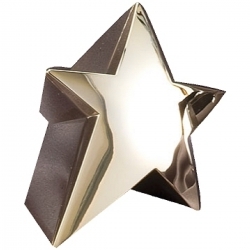 Add a touch of elegance with acrylic awards, which look stylish and come in a variety of sizes and shapes. 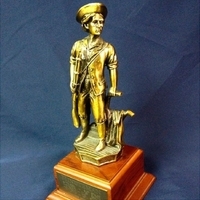 And while acrylic awards look classy, they are very affordable. 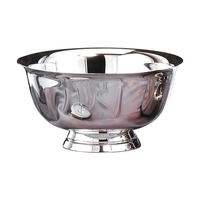 Saymore Trophy offers acrylic awards for a variety of budgets and tastes. 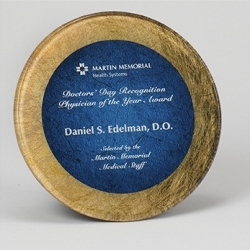 All corporate awards include free engraving - including your corporate logo.